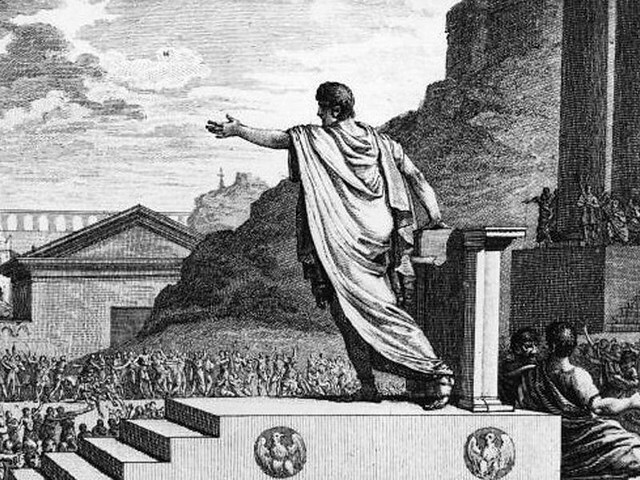 Gaius Gracchus attempted to enact social reform in Ancient Rome but died at the hands of the Roman Senate in 121 B.C. 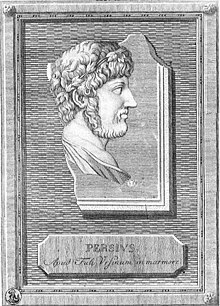 As we recall George Santayana’s warning that “those who cannot remember the past are condemned to repeat it,” we might send birthday greetings in hexameter to Aulus Persius Flaccus, better known simply as Persius; he was born on this date in 34 A.D. A Roman poet, his work satirized both the society of his time and his contemporary poets. His tendency to stoicism helped him achieve wide popularity in the Middle Ages.